I'm majoring in Editing, Writing, and Media at Florida State University. Currently, I'm the lead writer at NoleGameday and a staff member for the FSView. Previously, I have contributed for ESPN affiliate Celtics Hub, The Pewter Plank, and Hashtag Basketball, among others. Renardo Green: "It was my dream school." Florida State added six total commitments from April 9 to April 16. Four-star quarterback Sam Howell started the landslide of pledges. Four more committed at the spring game, and Renardo Green capped things off with his commitment on Monday, April 16. Green unofficially visited FSU for the spring game on April 14. 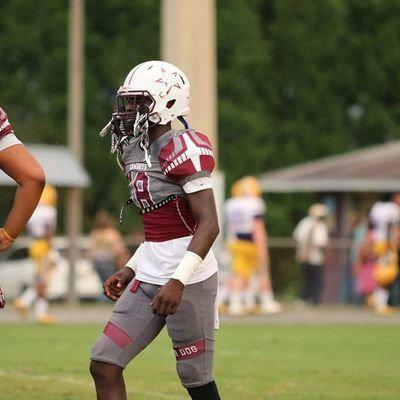 The following Monday, Harlon Barnett informed Green that he was being offered a scholarship by the `Noles. The three-star cornerback committed on the spot. We’ve officially hit the dead period for Florida State football. 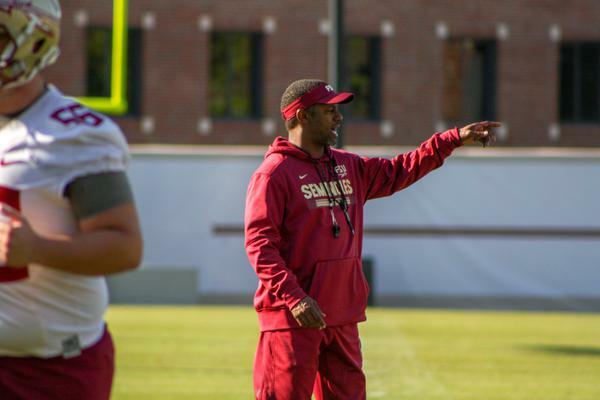 The Seminoles won’t reconvene for practice again until August. Now, the focus is back to offseason workouts and making sure the players are in shape for the season. Typically around this time, the quarterbacks set up 7-on-7’s so they can continue to build their chemistry with their teammates. The coaches are getting back on the recruiting trail to continue the momentum that Tribe 19 has currently garnered. 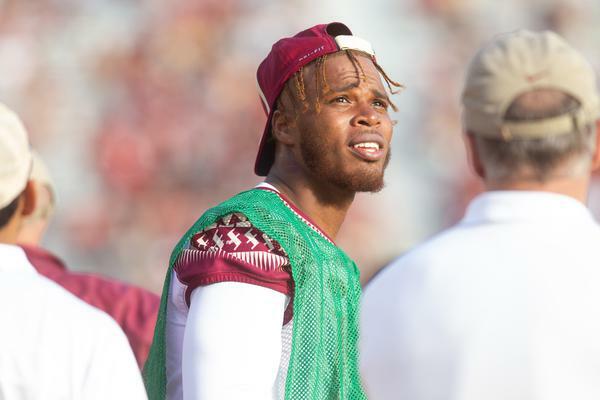 Mike Morris: "My dream was to be a `Nole." 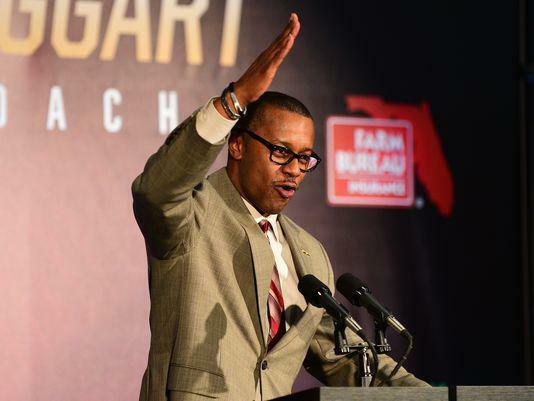 Florida State’s recruiting has been taking off under Willie Taggart. Tribe19 has added five commitments since April 9. The class ascended to No. 1 in the country earlier this week before falling to No. 3 behind Oklahoma and Alabama. But Tribe19 didn’t just begin earlier in April. It started on February 27, 2016, when four-star defensive end Michael Morris Jr. decided to commit to the Seminoles. He was the first member of this class and his pledge has held strong for over two years. Jaleel McRae: "Teams are gonna be scared to play us." 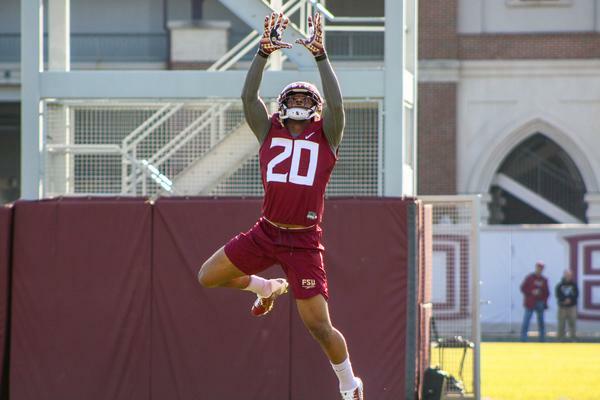 Florida State’s spring game gave a bevy of talented prospects their first chance to see the Seminoles in action. It also allowed recruits to get more of a feel for the coaching staff, players, and school. Four-star linebacker Jaleel McRae arrived in Tallahassee without an offer. 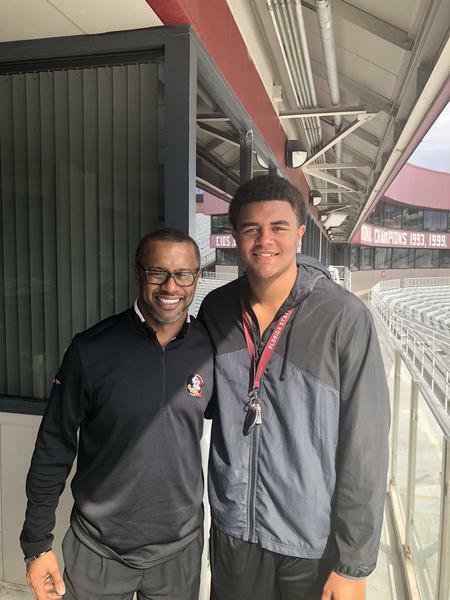 After garnering one during his meeting with Willie Taggart, he felt like it was time to do something. 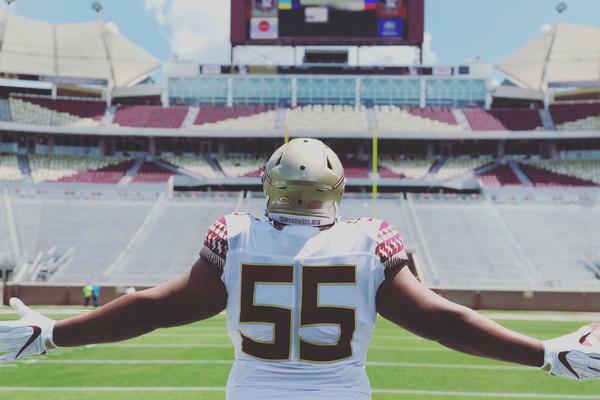 McRae and his teammate, four-star OG Dontae Lucas, both decided to pledge to FSU. The duo currently plays together at IMG Academy and are now recruiting some high-caliber recruits from the school to become `Noles with them. 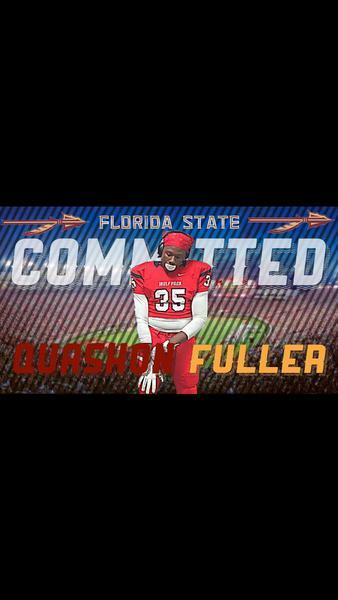 Quashon Fuller: "That was my dream school." 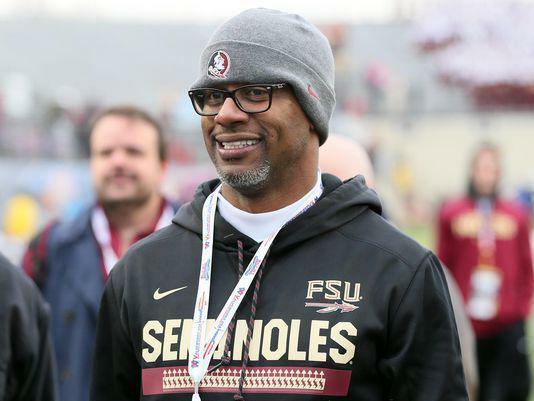 Willie Taggart and Florida State have been moving quickly on the recruiting trail. Three-star DB Travis Jay pledged to the Seminoles back on March 13. Since then, we’ve seen five more prospects join Tribe19 and one to Tribe20. But FSU still has 10 commitments. So where did the other four come from? 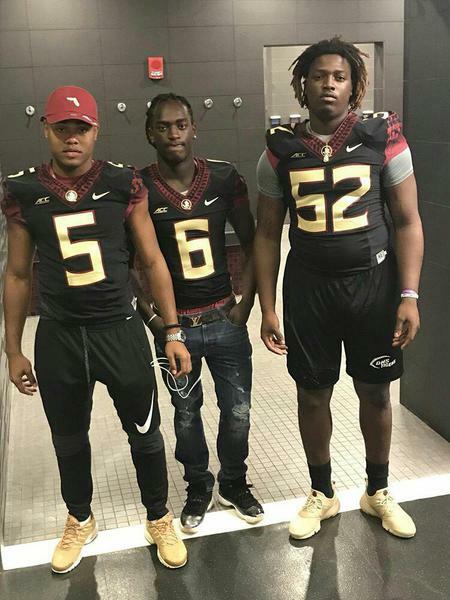 Akeem Dent, Tru Thompson, Mike Morris, and Quashon Fuller all committed to the `Noles under the previous coaching regime. Dontae Lucas: "I felt like it was home." Post was not sent - check your email addresses! Email check failed, please try again Sorry, your blog cannot share posts by email. 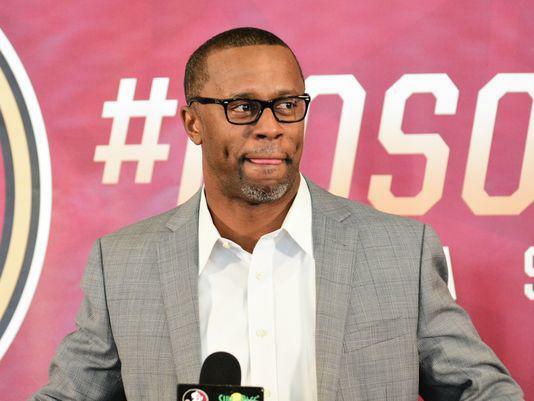 Florida State and Willie Taggart are on fire on the recruiting trail. 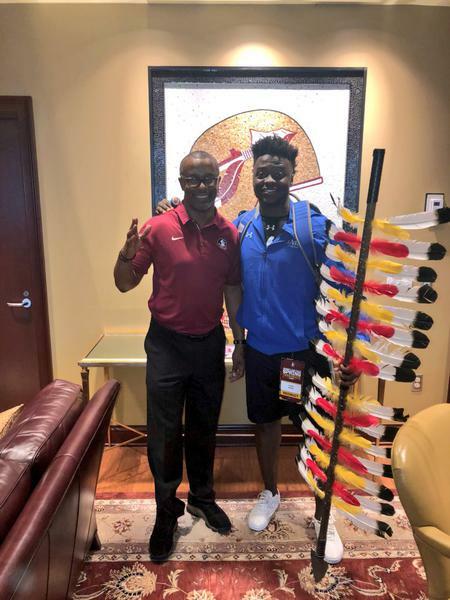 The Seminoles landed five commitments last week, including four on Saturday at the spring game. Four of those pledges will join Tribe19 while the other becomes the second commitment in the 2020 class. Tons of other uncommitted prospects also made their way to Tallahassee and seemed to come away very impressed. One of those players is No. 1 overall recruit and five-star defensive end Kayvon Thibodeaux. Willie Taggart finally has his quarterback. Four-star pro-style signal-caller Sam Howell has announced his commitment to Florida State. 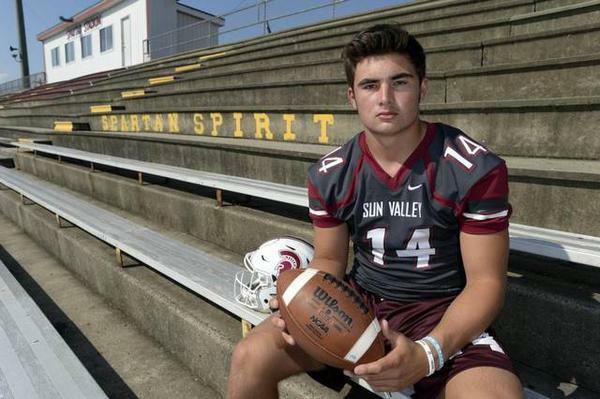 The North Carolina native chose the Seminoles over Clemson, North Carolina, and Tennessee, among others. 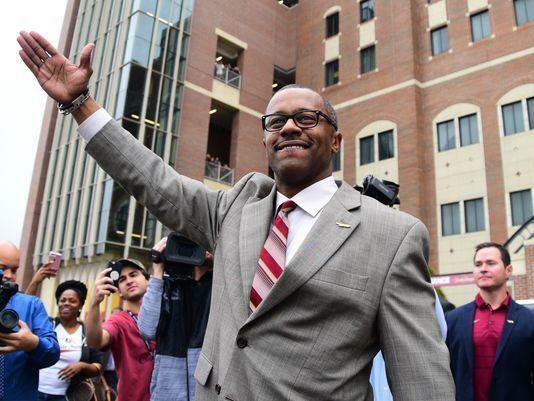 He becomes the first quarterback that Taggart has landed since his move to FSU. Travis Jay: "I just want to keep the legacy going." 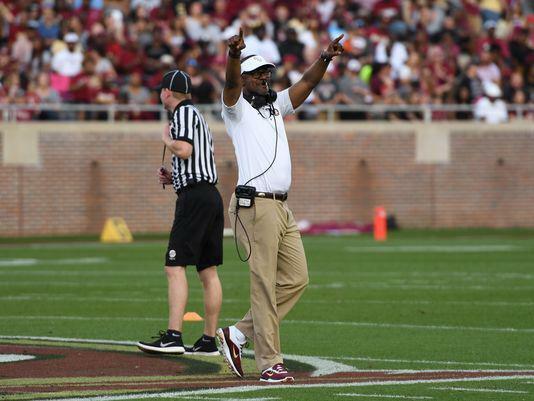 Florida State has turned up the heat on the recruiting trail with Willie Taggart at the helm and recruits are starting to take notice. Already, the Seminoles are attracting elite talent from all over the country to Tallahassee in the middle of spring. That’s basically been unheard of at FSU until now. 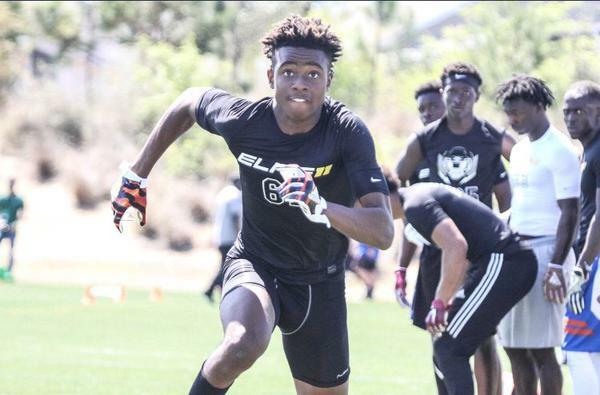 After being blown away by the changes taking place, long time target and 2019 three-star safety, Travis Jay, pulled the trigger and committed to the `Noles. It’s Monday and that means NoleGameday’s new weekly segment, Monday Mailbag, is officially launching. 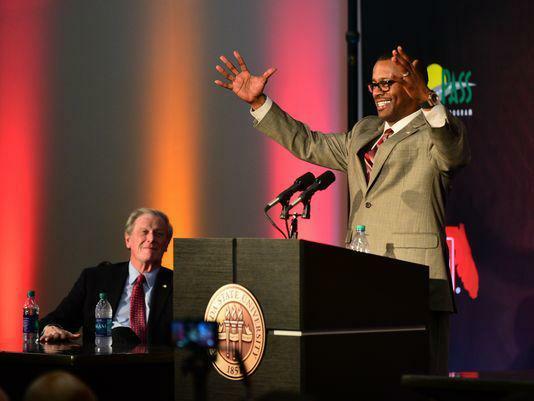 Each week, we’ll reach out to you, the readers, to answer your questions on anything surrounding Florida State Athletics. Football, basketball, baseball, recruiting, ask away and we’ll do our best to answer. In our debut, we’ll talk about Deondre Francois, freshmen who could make an impact, some logo debate, and more. 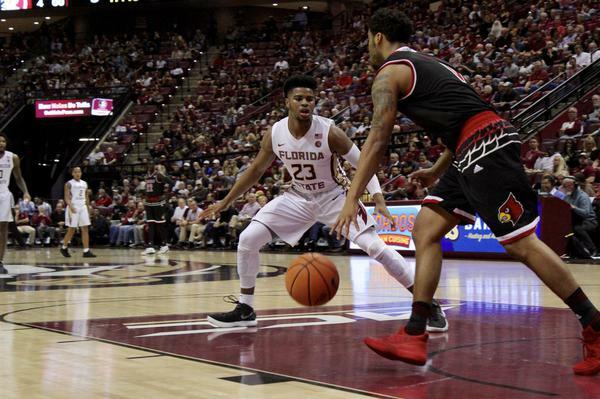 Just days off one of the deepest postseason runs in school history, Florida State basketball is already dealing with their first offseason dilemma. On Tuesday, sophomore PG CJ Walker announced his intentions to transfer from the university. His decision likely came on the heels of a breakout performance in the tournament from Trent Forrest. Evan Daniels, a basketball recruiting analyst for 247 Sports, reported Wednesday that Walker had already heard from Ohio State, Butler, and Indiana. There aren’t many teams in the country who are as hot on the recruiting trail as Florida State. Willie Taggart and his staff had a monumental close, landing five prospects on national signing day. Despite less than two months on the job, the new head coach finished with the No.11 recruiting class in the country. Now, the Seminoles are already getting started on the future. 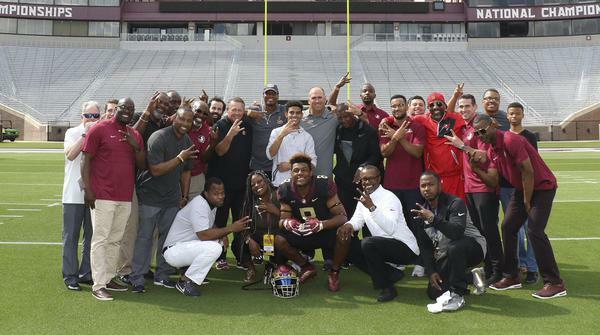 FSU hosted their first junior day of 2018 over the weekend in Tallahassee. Some of the top prospects in the nation from 2019 and 2020 got a chance to become more familiar with the campus and coaching staff.